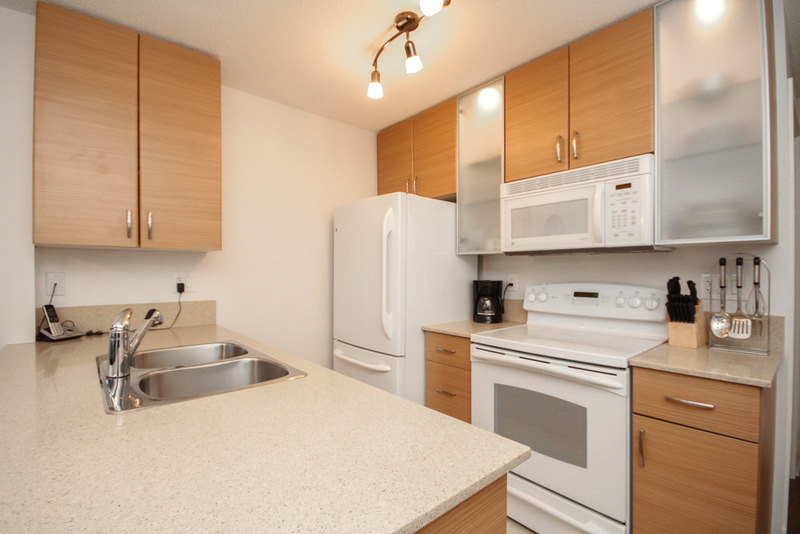 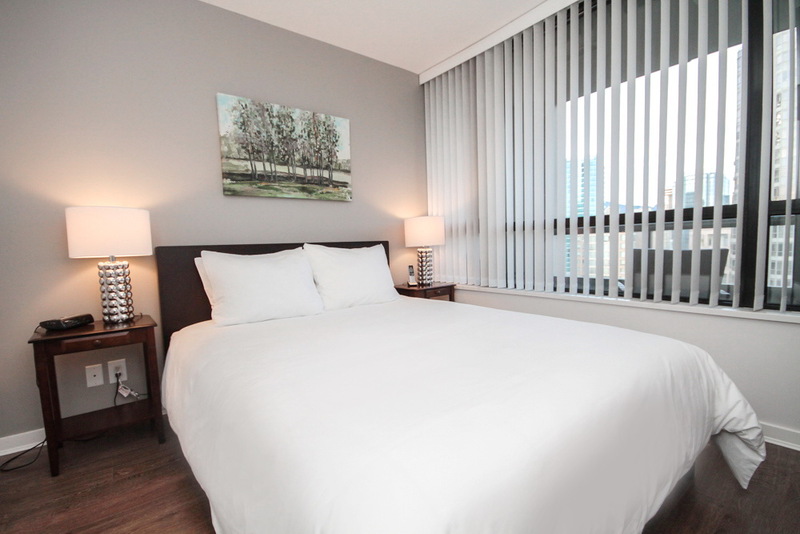 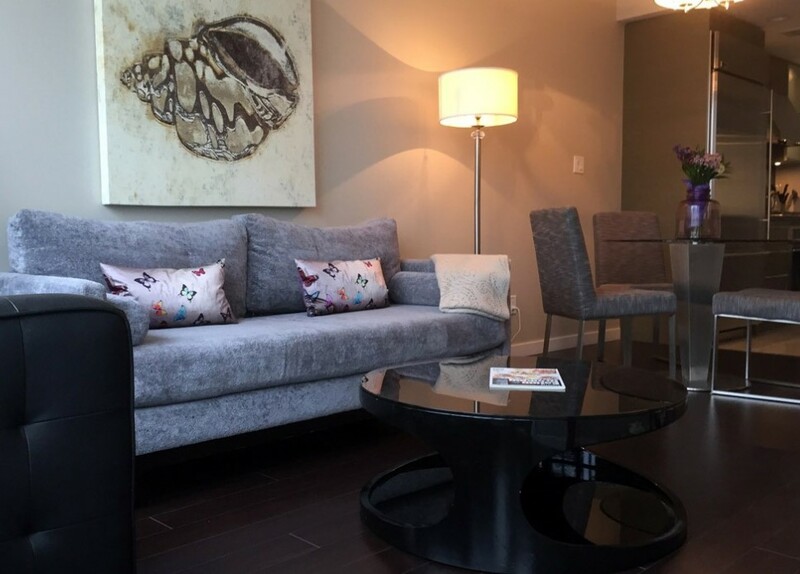 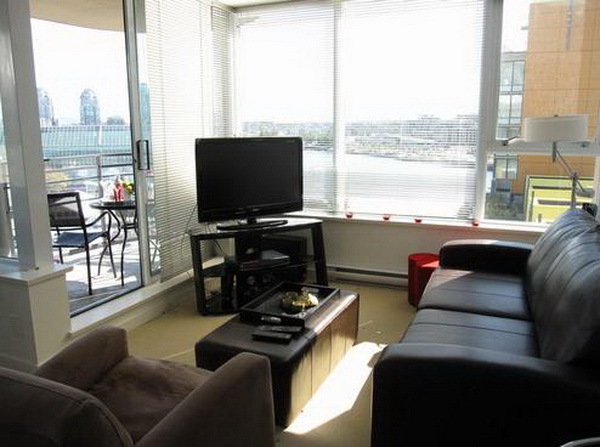 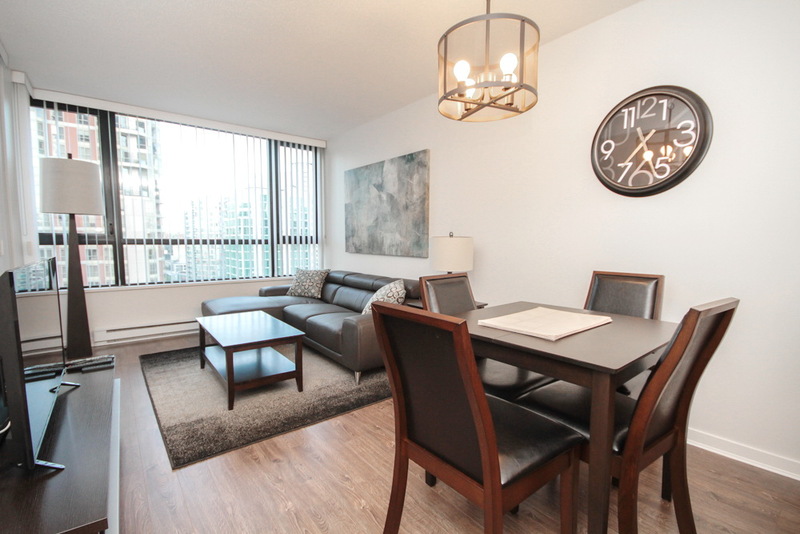 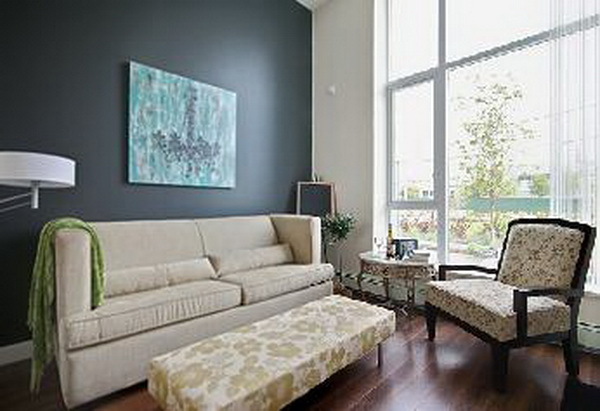 Furnished living in the heart of downtown Vancouver, close to public transit, restaurants, BC Place and False Creek! 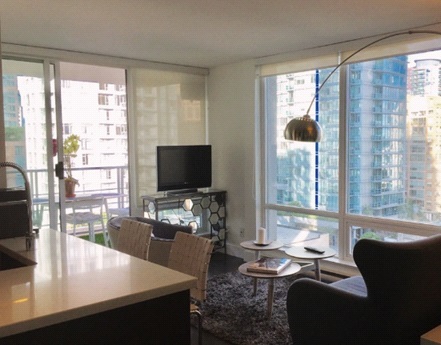 Located in heritage Yaletown, these executive suites offer private balconies, fully equipped kitchens, spacious living and dining areas, private balconies and more! 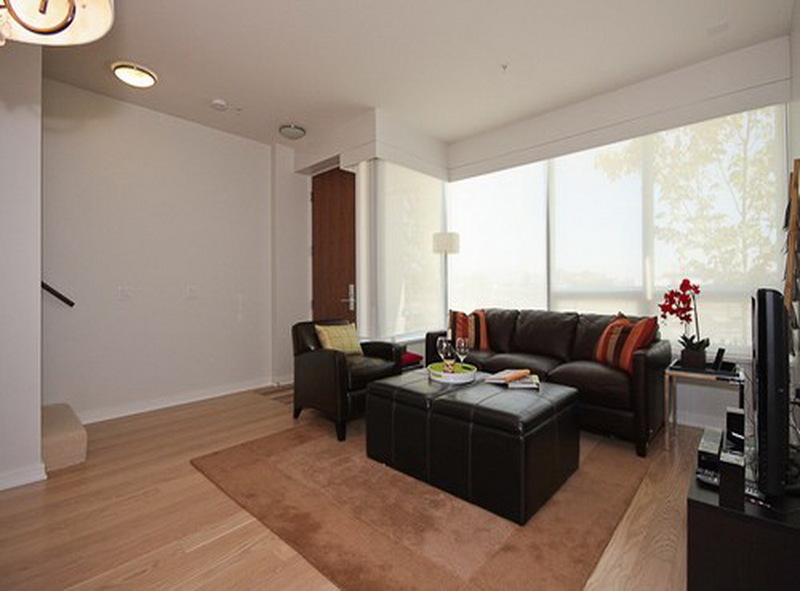 Experience downtown living at it's best!